Monika is a former adjunct professor with in the Economics Department at Mesa Community College, teaching both Macro & Micro Economics. She began her Financial Services career in 1999, and has previously worked as a Senior Financial Consultant, VP of Investments with WAMU Investments for nine years. 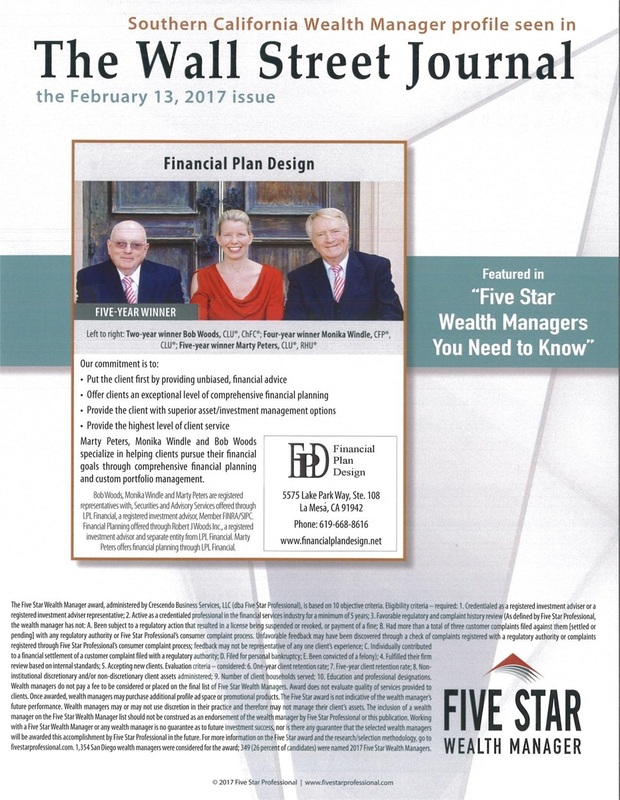 She joined Financial Plan Design in January of 2009. 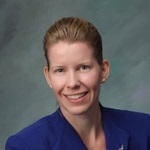 Monika received her CERTIFIED FINANCIAL PLANNERTM certification in 2007, and Chartered Life Underwriter Designation CLU in 2015. She is committed to providing comprehensive financial planning and tactical asset management with an emphasis on market trends for her clients. Her background in both Economics and Financial Planning provides her with a unique insight into how markets perform. Monika is a graduate of University of California @ Santa Cruz and holds an MS in Applied Economics and Finance as well as BA in Economics. Interests outside of providing financial security for her clients include spending time with her spouse Anthony and their three beautiful children. Monika would like to fulfill her passion for teaching Investments and Economics alongside her consulting career once her children are older.